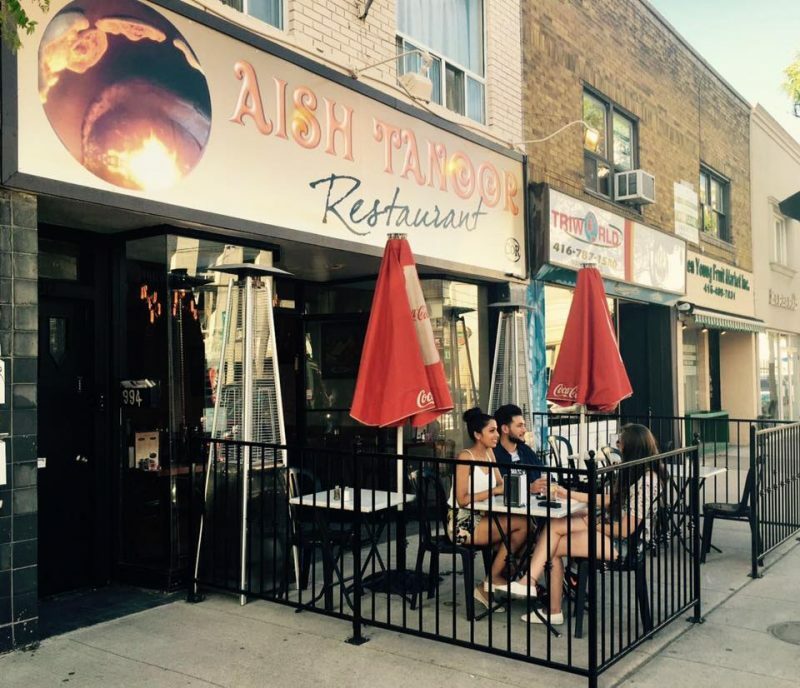 Aish Tanoor is a new Israeli / Mediterranean kosher restaurant that opened this month in Toronto. The restaurant’s menu includes Israeli items like shakshuka, laffa, sabih, grilled eggplant, soups, samosa, steaks, lamb ribs, shawarma, kebabs, skewers, tilapia, trout, salads, desserts, and a kid’s’ menu. The restaurant has a special taboon for making laffa, which is definitely unique amongst most Israeli restaurants. Kosher supervision for Aish Tanoor is under the COR.